The Application Portal for Summer 2018 is now open. 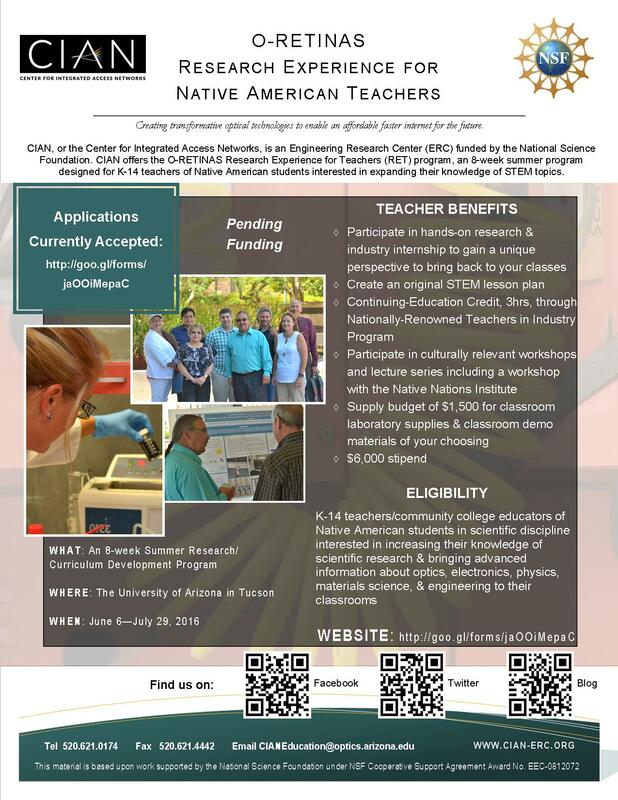 The Optics Research Experience for Teachers In Native American Schools (O-RETINAS) Research Experience for Teachers (RET) program is designed for educators of Native American students. This includes teachers on reservation schools as well as teachers with a majority classroom population of Native American students. 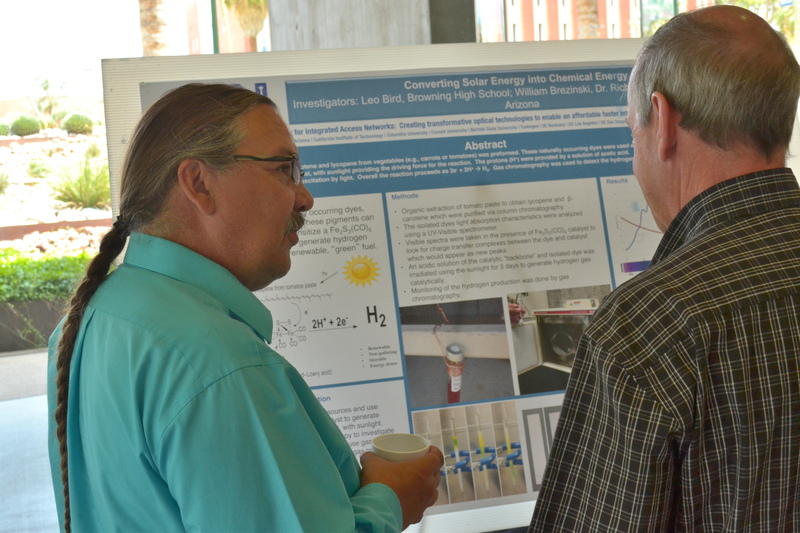 The program takes place at the University of Arizona campus in Tucson, AZ. 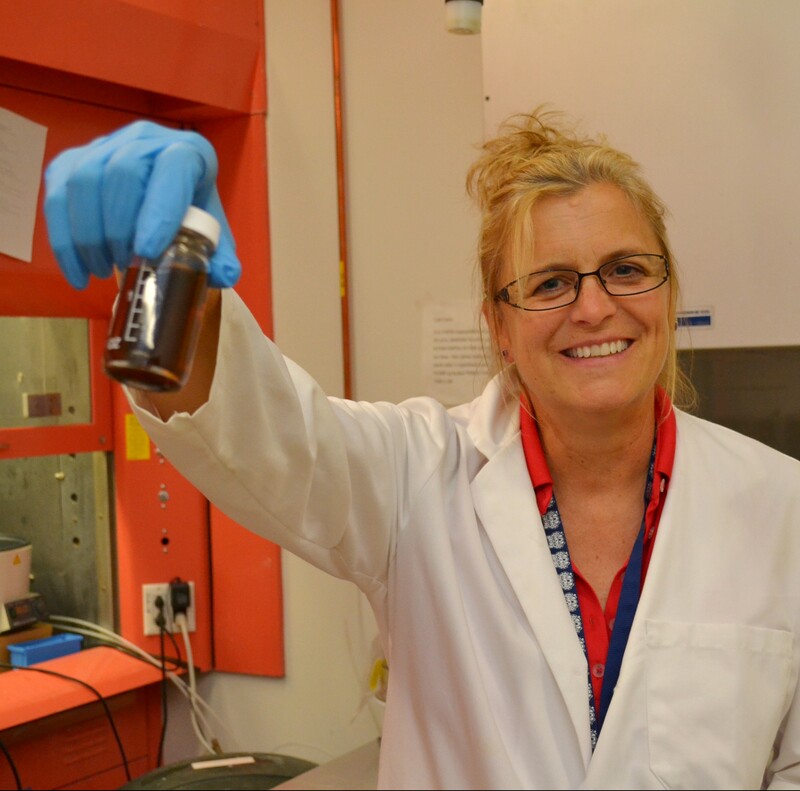 gain three hours of graduate credit (continuing education) by participating in the Teachers in Industry program. A stipend of $6,000 and housing and travel is provided. Additionally, a classroom supply budget of $1,500 is awarded at the successful completion of the program. Full-time teachers employed by a school that primarily serves Native American students (must confirm upcoming school year employment). K-12 teachers and community college faculty in a scientific discipline with an interest in increasing their knowledge of scientific research and industry career opportunities as well as bringing advanced information about optics, electronics, physics, materials science, and engineering into their classrooms are encouraged to apply. May be mailed to CIAN in a sealed and signed envelope by the letter writers, or emailed directly by the letter writers. The Principal or equivalent authority of your institute must include in his or her letter confirmation of your position for the coming school year.